Kids can be anything they imagine in this School House! 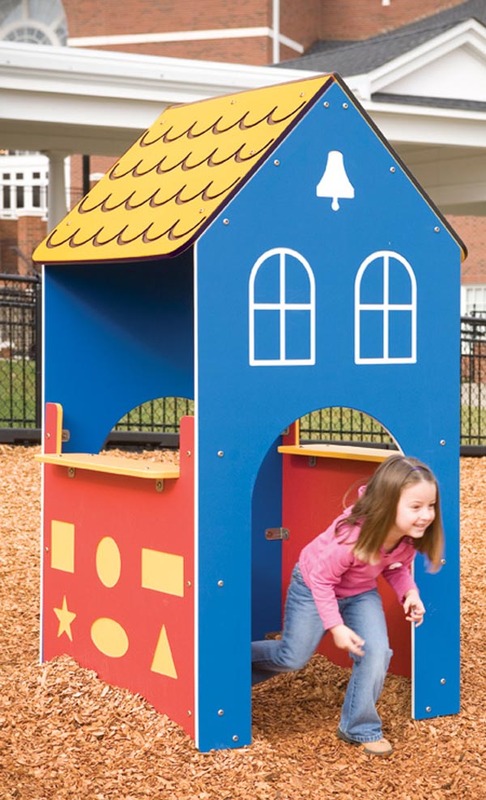 This one-room outdoor playhouse can be a classroom or puppet theater... the possibilities are endless! The School House features large openings and educational panels. Constructed of durable, weather-proof UV stabilized polyethylene.